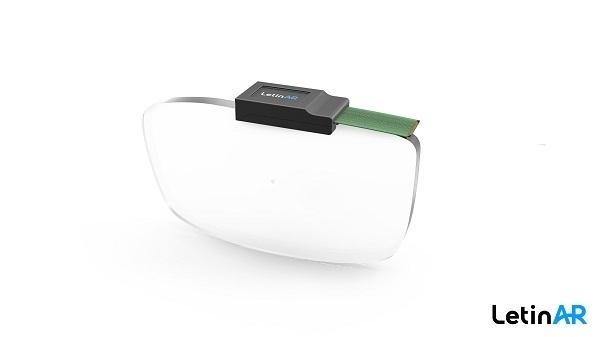 LetinAR, a Korean startup developing a new optical solution for augmented reality (AR) smart glasses, recently raised $3.6 million in Series A funding, led by Kakao Ventures, Naver Corporation, DSC Investment, Korea Asset Investment Securities, and Platinum Tech Investment. LetinAR’s PinMR™” lens is set to replace such displays. The company has applied the so-called “Pinhole Effect” to tiny mirrors and embedded them with eyeglass lenses. Respective PinMR™ reflects the light from a microdisplay and guides the light into human pupils. Users may view the virtual image from the microdisplay as well as the image from the real world at ease. Human eyes cannot detect the mirrors because the mirrors are smaller than human pupils. Only the virtual image formed by the light reflected by those mirrors becomes visual. “We have developed PinMR™ technology, a new way to overcome the technical barriers that have long existed in the AR industry. LetinAR PinMR™ optical solution boasts much more superior performance than existing counterparts,” said LetinAR CEO Jaehyeok Kim. LetinAR successfully demonstrated the potential of PinMR™ lens replacing existing optical systems at the Consumer Electronics Show and Mobile World Congress in 2018. 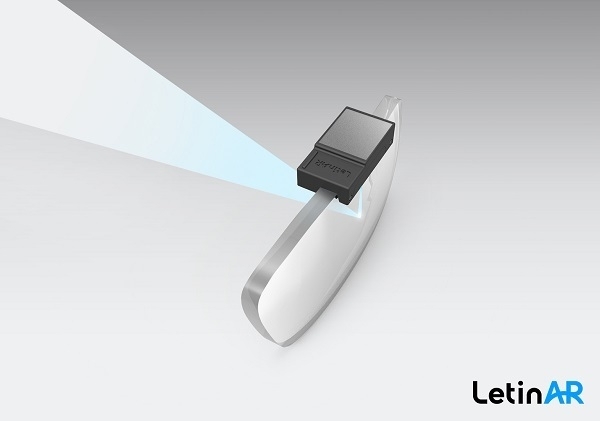 In 2019, LetinAR is set to demonstrate its mechanism and showcase samples at the CES and MWC.